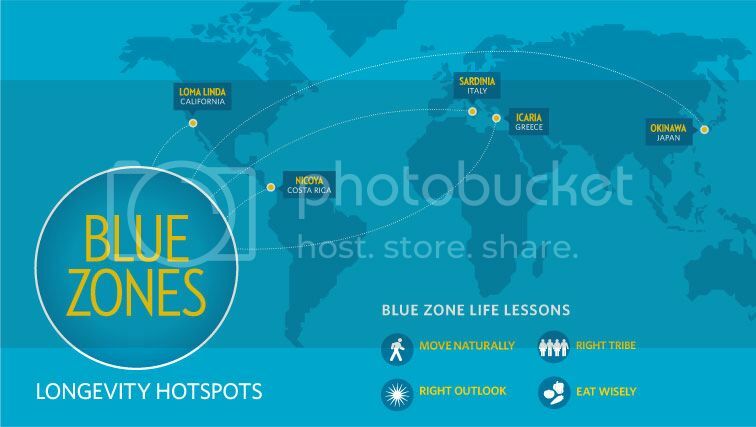 The Lifespan Society takes great interest in any "Blue Zone” areas which are places where the average population live healthier and longer lives than the average North American. One example of a Blue Zone is the Loma Linda community located in the urban sprawl of Southern California. The Seventh-day Adventists who live in this community live 5-10 years longer than average. As a part of the Lifespan BC Lifestyle and Longevity speaking series, we invited Ketti Goudey, M.S. to enlighten us on how the Loma Linda community has managed to live longer and stay healthier. Ketti Goudey, MS Dietetics did her internship and masters degree at Loma Linda University. Her international work experience included hospital, business, public health, consulting, and education. Ketti giving her lifestyle presentation. This speaking series is being hosted by LifeSpan B.C. in partnership with West Vancouver Whole Foods market. 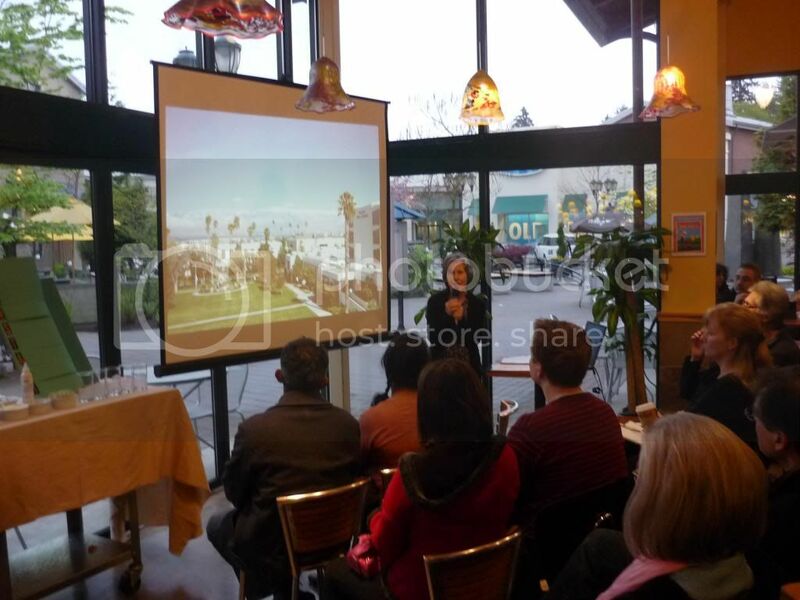 The turnout was successful with about twelve showing up and filling the available space that Whole Foods generously provided. Ketti managed to distill her vast experiences into a digestible format (no pun intended). She suggested a plant-based diet, keeping a healthy weight, exercise, and keeping stress levels low. Specifically she suggests eating nuts, legumes, beans and whole grains as a great source of protein as well as the usual fruits and vegetables. The impetus to volunteer within the Loma Linda community keeps everyone connected and social. Ketti stresses the importance of having a sanctuary in time to decompress and de-stress and a community to fall back on emotionally. To complete her presentation, Ketti demonstrated how to make a "Haystack” which is a popular snack among her community. We all sampled the Haystack and it was so good I went back for seconds. I’m pretty sure most of us did. To watch Ketti’s presentation on youtube.